Do you know the difference hiring a certified arborist can make to ensure your Plano tree trimming service is completed properly? At Arboriculture Services, we are professional arborists certified by the International Society of Arboriculture (ISA). We provide expert tree trimming, removal and healthcare services to our clients at very affordable rates. As a Plano tree trimming service, our staff is uniquely prepared to provide for your tree care needs, using a holistic approach that promotes total tree health and protects the value of this important element of your landscaping. 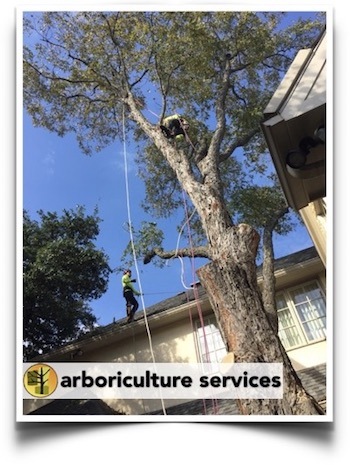 When you need tree trimming service in Plano TX, call Arboriculture Services – the leader in tree care. Many clients are surprised to learn that our Plano tree trimming service includes more than just attention to the aesthetics of your trees. Of course we provide tree trimming and Plano tree removal that keeps your property beautiful, but we also focus on the long-term health and welfare of your trees. Tree removal, including consultation regarding whether a tree can be saved. Preventive maintenance to keep your trees healthy and shield against insects, diseases and environmental hazards. TThe certified arborist at Arboriculture understands the “why” as much as the “what” when it comes to caring for trees. This deeper level of understanding allows our team members to go past simple Plano tree removal to care for your trees, no matter their current condition. At Arboriculture Services, we offer top-notch Plano tree trimming service that gives you confidence in your trees’ health and stability. 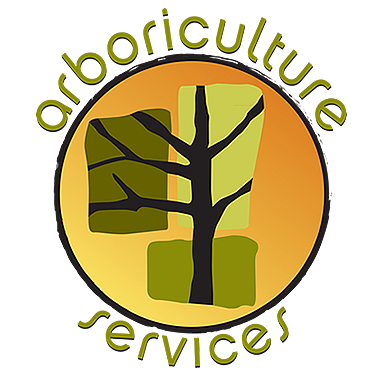 Contact us today for a no-cost quote, and see the Arboriculture Services difference.